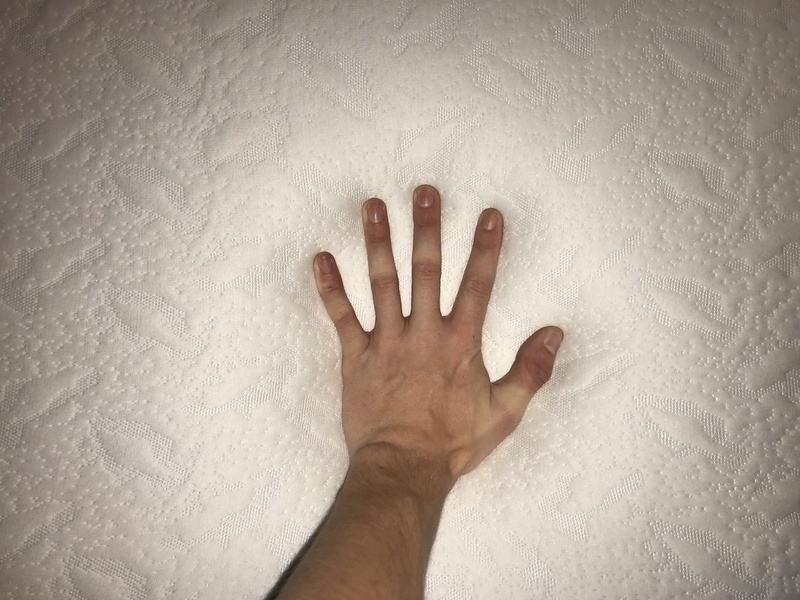 This Ojai 10 Inch Memory Foam Mattress Review was recently completed by the MattressJunkie.com team. The Ojai 10 Inch Memory Foam Mattress is made by Sterling Sleep Systems. Sterling Sleep Systems has been in the mattress making industry for 30 years. The Ojai 10 Inch Memory Foam Mattress is a customizable mattress divided into two parts so the sleeper can choose between plush or firm comfort on their side of the bed. Check out our complete thoughts on the Ojai 10 Inch Memory Foam Mattress below. Tell me more about the Ojai 10 Inch Memory Foam Mattress cover. The Ojai 10 Inch Memory Foam Mattress cover is removable and washable. The cover is treated with aloe vera to soften the fabric. The removable cover allows you to keep your sleep surface sanitary over time. Sterling Sleep also sells replacement covers so you can replace your cover without replacing your whole mattress. We liked this feature because it cuts down on mattresses in landfills and allows you to clean the mattress surface very easily. The Ojai 10 Inch Memory Foam Mattress also has a pillow top option that’s antimicrobial and antibacterial for those who prefer the comfort of a pillow top mattress. 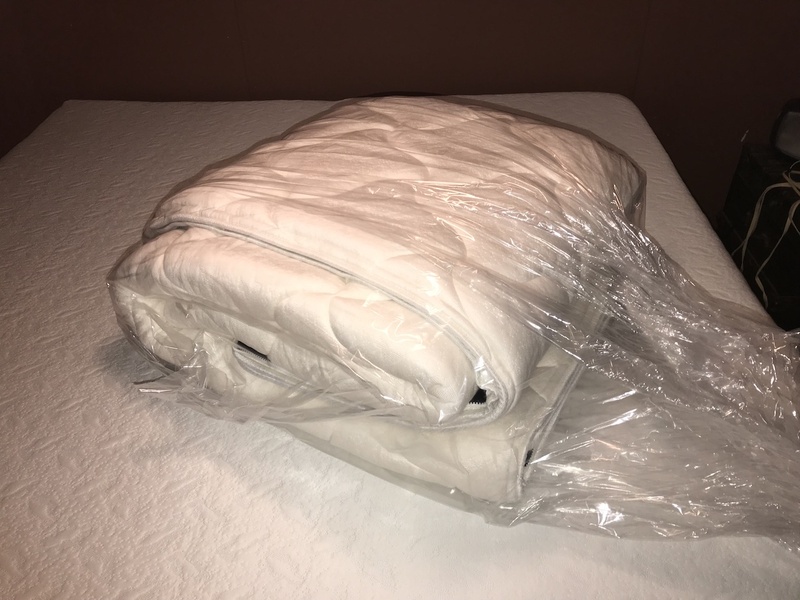 What’s Under Ojai 10 Inch Memory Foam Mattress cover? The Ojai 10 Inch Memory Foam Mattress is comprised of Reflex Foam and cool gel memory foam. The Reflex Foam is a firmer memory foam. The cool gel memory foam has a cool, plush feel. The cool gel allows the plush foam to regulate temperature and dissipates body heat. Reflex foam is denser and doesn’t have heat retention issues like plush foam does. Both options ensure you get your exact comfort level and temperature throughout the sleep experience. Sterling Sleep also sells replacement foam in addition to replacement covers. In addition to being super eco-friendly, this allows you to replace portions of the mattress over time without replacing the entire mattress. What Sleep Style Works Best with the Ojai 10 Inch Memory Foam Mattress? Since the Ojai 10 Inch Memory Foam Mattress is customizable, any sleep style would work well with the mattress. The plush cool gel foam would be better for side and back sleepers who want a softer sleep surface. The firmer Reflex Foam would work well with stomach and back sleepers who a firmer sleep surface. What type of base should I place my Ojai 10 Inch Memory Foam Mattress on? Box spring, platform base, adjustable base, or any flat surface would work just fine with the Ojai 10 Inch Memory Foam Mattress. Like new cars, mattresses often have a smell when they are unrolled. This smell is called off-gassing. The smell is usually very faint and quickly dissipates once the mattress breathes. The Ojai 10 Inch Memory Foam Mattress didn’t have a strong odor and any odor was gone within 24 hours. What Type of Warranty and sleep trial Sterling Sleep offer on the Ojai 10 Inch Memory Foam Mattress? Sterling Sleep has a 20-year warranty on their Ojai 10 Inch Memory Foam Mattress and a90 day money back sleep trial. How much does the Ojai 10 Inch Memory Foam Mattress cost? 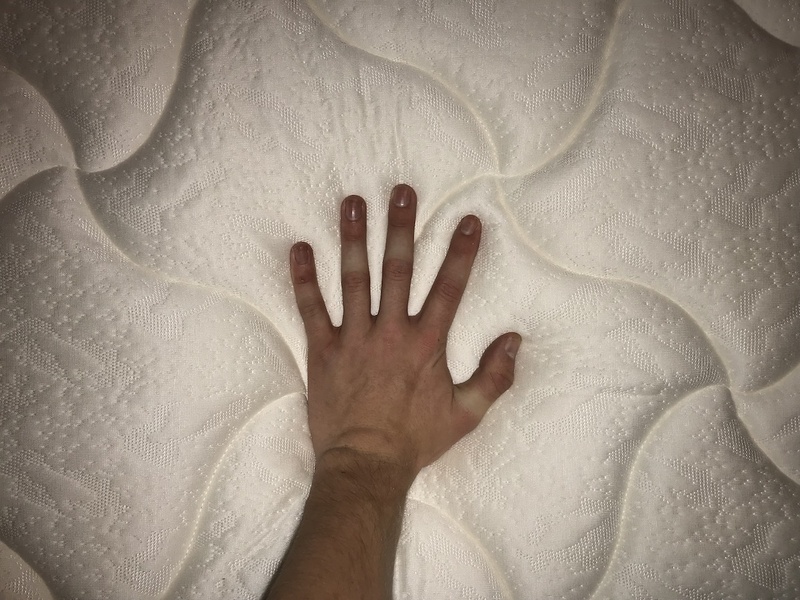 Do we recommend the Ojai 10 Inch Memory Foam Mattress? Sterling Sleep has done a fantastic job with their Ojai 10 Inch Memory Foam Mattress. 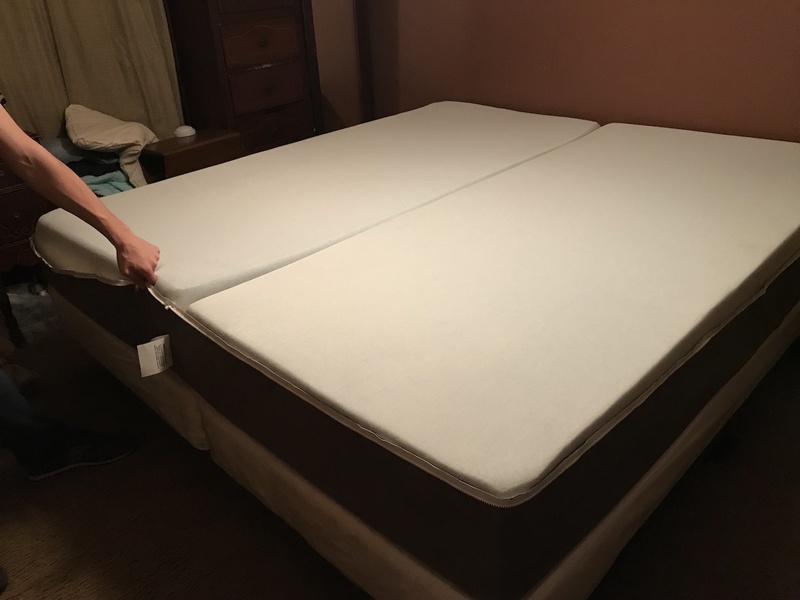 The Ojai 10 Inch Memory Foam Mattress is one of the nicest king mattresses we have received. The price point is extremely affordable for this high-quality mattress. I would expect to pay 3 times this price for a similar mattress at a mattress store. 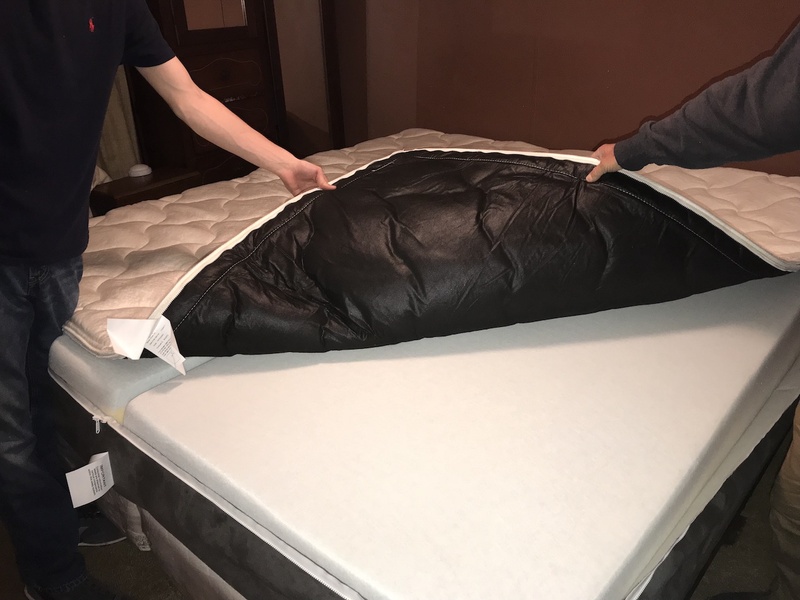 If you are looking for a high quality mattress that’s customizable to your exact sleep style and like the comfort of memory foam, the Ojai 10 Inch Memory Foam Mattress would be a great option for you. 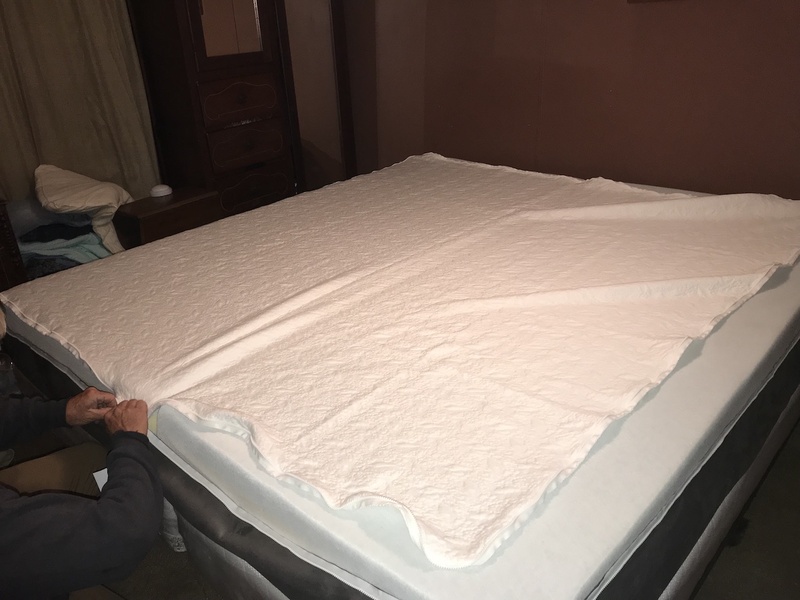 Order Your Ojai 10 Inch Memory Foam Mattress here…..